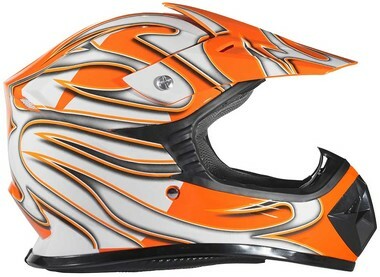 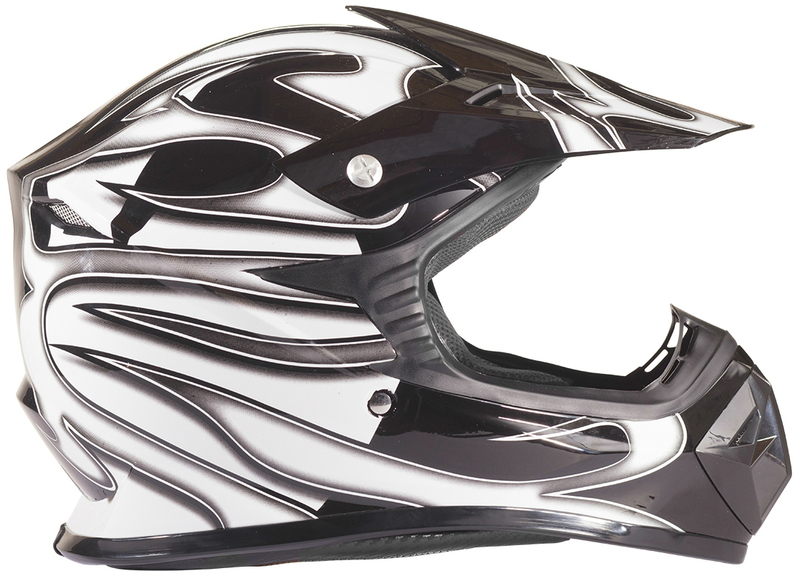 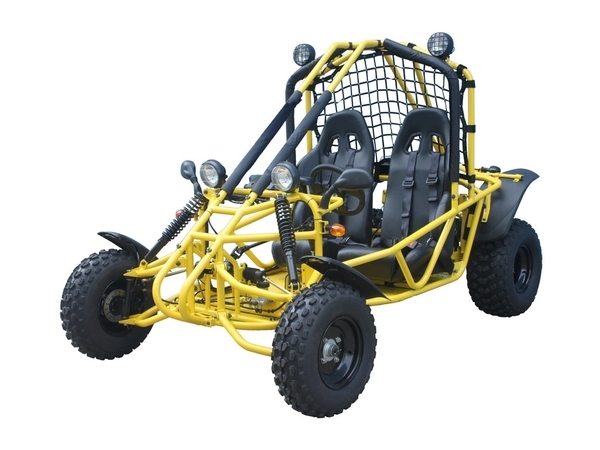 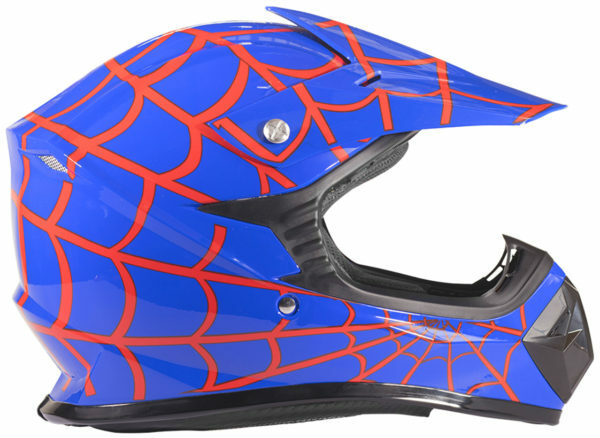 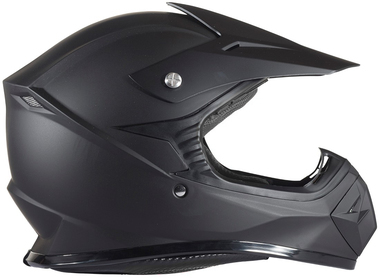 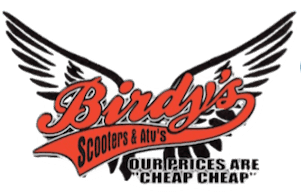 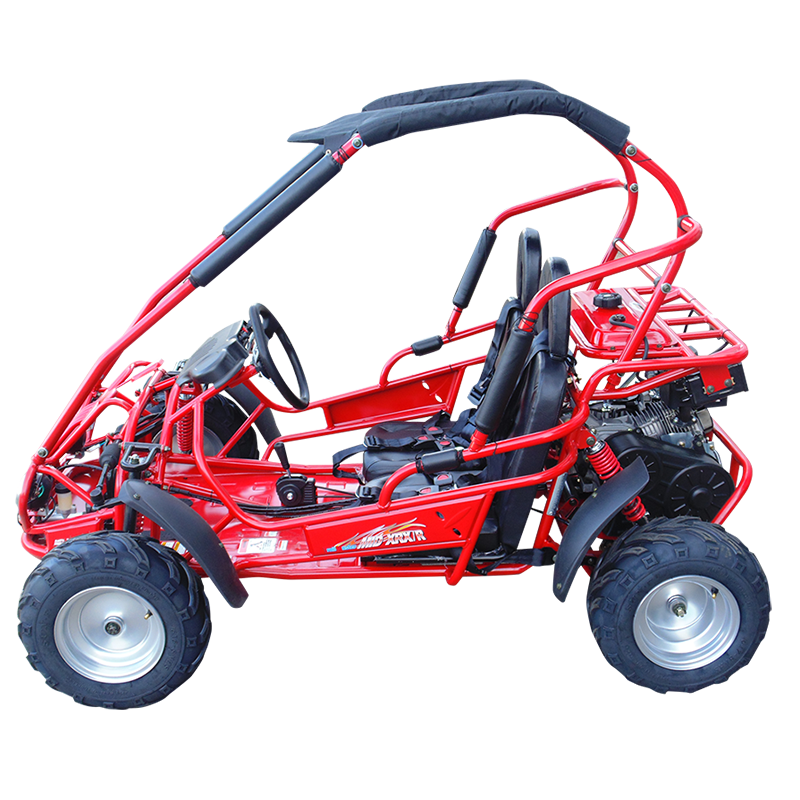 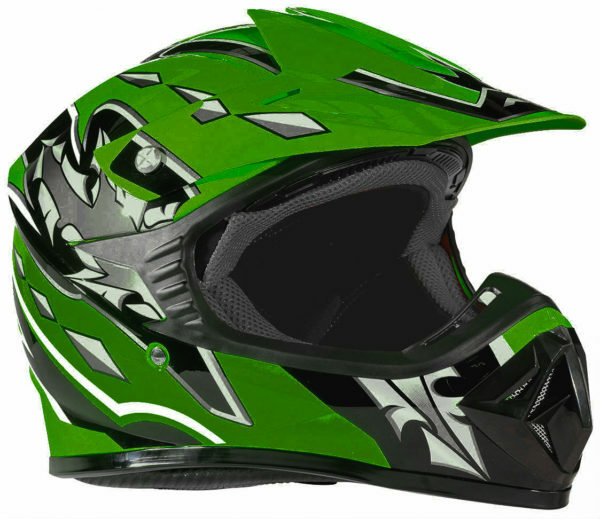 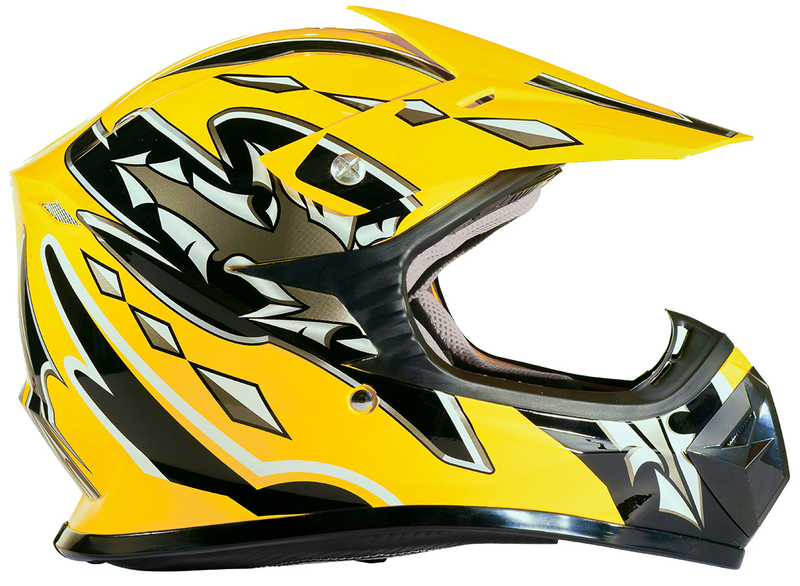 DOT approved off road helmet with an aerodynamic and modern shell design. 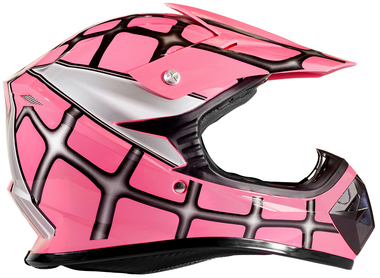 These youth helmets are designed with true youth sized shells for a slimmer profile and lighter helmet. 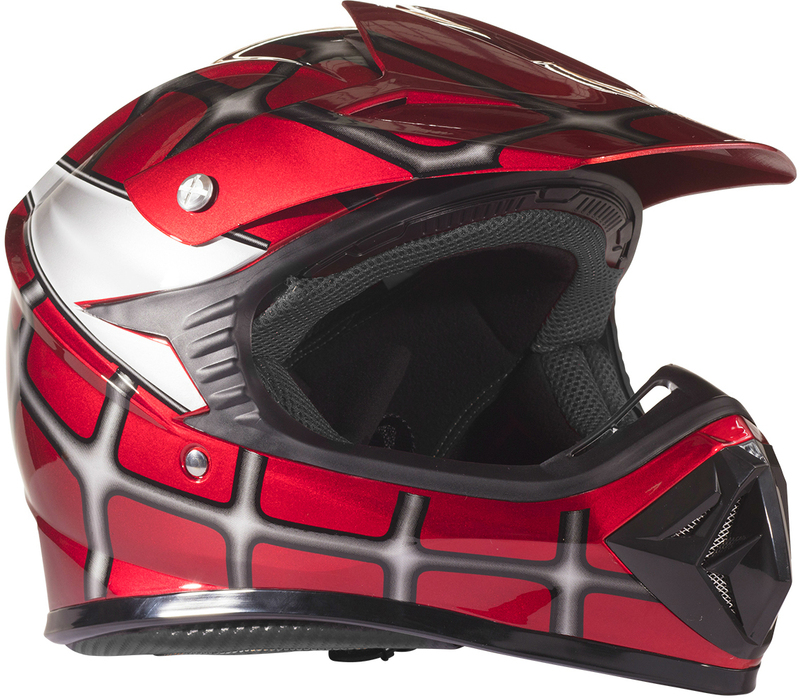 The ventilation system allows for airflow throughout the interior of the helmet, perfect for warmer conditions. 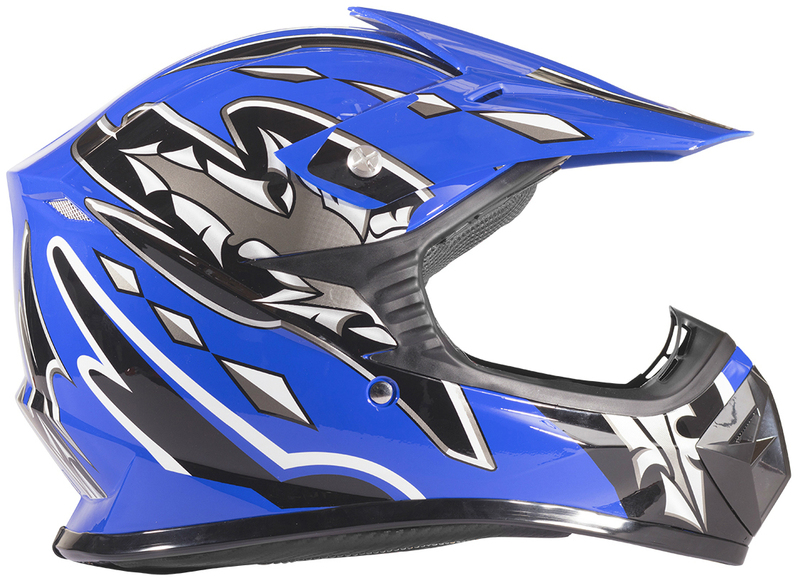 A quality breathable mesh lined padded liner and medium-soft density cheek pads help to keep the helmet securely in place while accommodating a variety of head shapes. 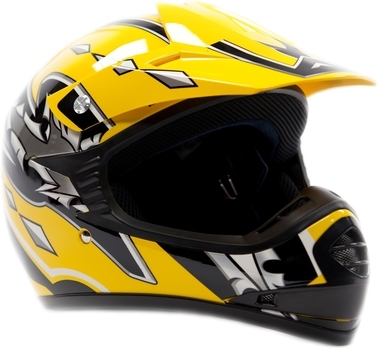 Easily remove the machine washable padded liner as needed.